Dressboom empowers women to express, improve and find their style within global community. We believe that people are the main influencers in fashion and have created a cool marketplace for them. 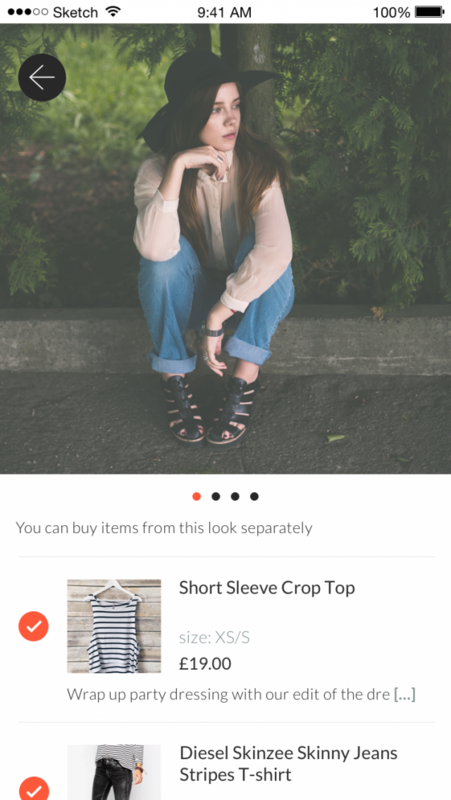 Dressboom is a shopping app for preloved fashion. We are a London-based company operating on the territory of the UK. In our app people create their own looks from combining existing garments, mixing and matching from previously worn and recycled clothing. You can get style inspiration and buy your next outfit from a trusted person. The beta version for IOS is already launched. You can enjoy browsing beautiful content with stylish looks, chose what you like and buy the whole outfit or separate items. Each seller ensures fast delivery and accepts returns. We are integrated with Stripe to transfer payments and Parcel Bright to process deliveries. Dressboom is free to download, the app charges sellers 10% commission from each transaction. For people selling their fashion Dressboom is a tool for earning extra cash and constantly making money. The best sellers would get access to our base of clothes owners and can resell other people's fashion. 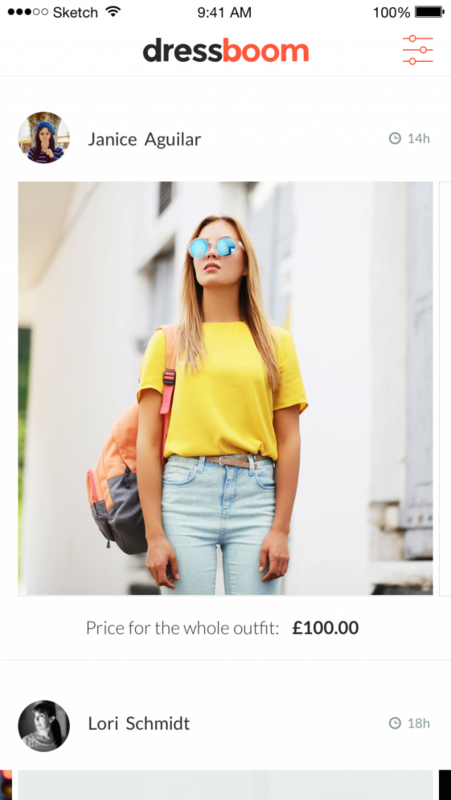 Dressboom is a very new way to shop secondhand and vintage fashion - easy, fun and hassle-free.